Tradies really do have great skills! The world’s ‘best brickie’ has got a gold medal! 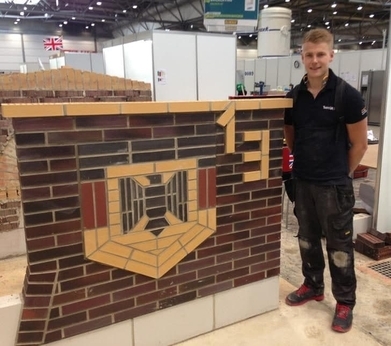 Bricklayer Ashley Terron rose to fame after winning ‘top bricklayer’ at the WorldSkills competition – the equivalent to the Olympics of vocational training! His skills were recognised whist Ashley was still at college and he was chosen for mentoring by WorldSkills UK. This wasn’t Ashley’s only win as the bricklayer was awarded the British Empire Medal after his victory at a competition in Leipzig, Germany. His success in this competition landed him a job at one of Britain’s biggest construction companies! Well done Ashley! Have you had a look at the bricklayer jobs on our website?